Chris Magruder invented sound. He harnesses the electricity discharged from lightning bolts and infuses its power into your music. Dolphins exist because his music singlehandedly defeated chuck norris and brought him to tears. Those tears fell into the baltic sea and eventually evolved into the animal now known as the dolphin. The above was a “placeholder” written by my web designer late one night….I had to leave it! I’ve made my living recording, mixing, and producing music and spoken word since the early 1990’s. I’ve made hundreds of records with artists and bands in all genres of music, including all styles of rock, pop, jazz, funk, blues, folk, alt. folk, Americana, bluegrass, celtic, punk, hip hop, rap, classical, and some styles that defy categorization. I find that working with such a variety of artists provides me with a large palette of sounds and ideas which can cross-pollenate in fresh and unique ways. I’ve learned that honesty and integrity are the keys to a great performance in any style, and I’ve developed a good radar for when the artist is hitting the mark. 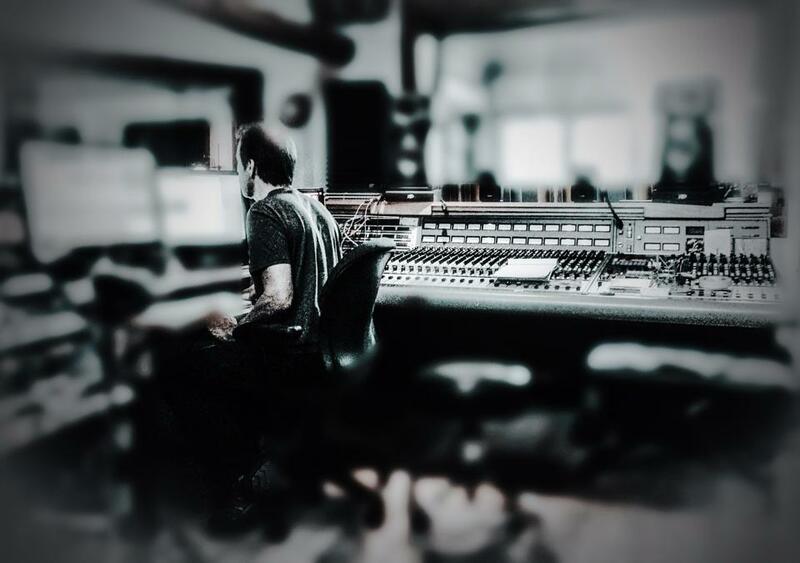 The most exciting thing about the studio for me is capturing those magic moments when an artist or band is in “the zone”…. and I’ve developed some effective techniques for helping them get there. Usually an artist only records a song once, and I hate to see a good song go under-served. I’m continually amazed at the quality of songwriting in all styles that finds it’s way into my studio. I’m eternally grateful to have worked with so many truly talented artists (and great people) over the years. New England rocks! As a producer, I understand that the performance is everything….but as an engineer, I’m passionate about sound as well. I’ve observed that when the sound is truly happening, the artists are inspired to perform much better. I’ve spent my career cherry picking the mics and gear that allow me to capture and enhance music in a way I find most compelling and real. 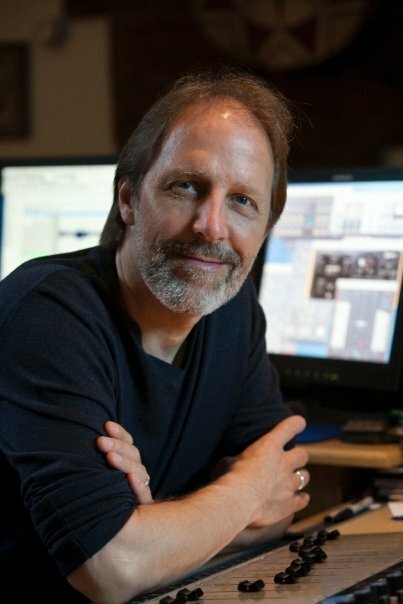 My goal, in production and engineering, is to help the artist create a recording that produces the maximum emotional response from the listener…..and have the best possible experience in the process.